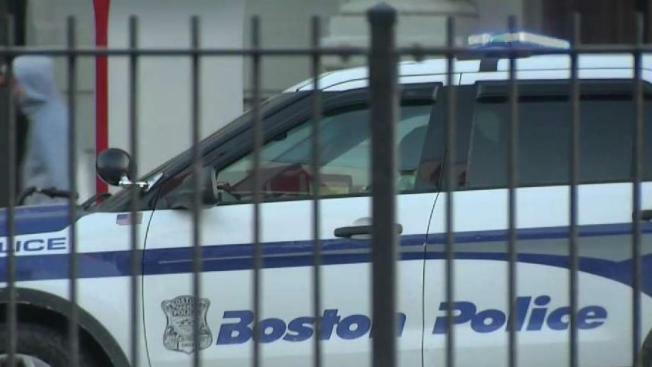 Authorities in Boston are at the scene of a stabbing in the city's Dorchester neighborhood. Police say it happened Monday morning on Blue Hill Avenue. The male stabbing victim's current condition is not yet known. The scene remains active, according to police, and their investigation is ongoing.